Savvy business owners understand the benefit of healthy living for productivity, employee attendance, and employee engagement. With that in mind, it makes sense to gift your employees with items and "swag" that promote the healthy lifestyles that will boost your business in the process, like those listed below. 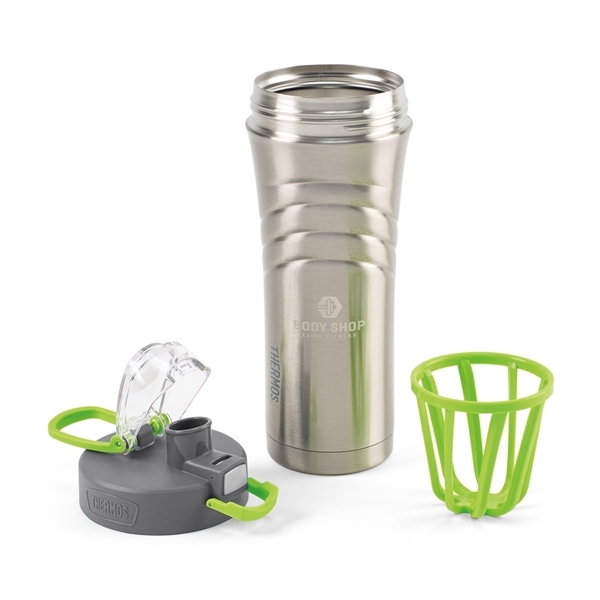 Great for shaking salads, smoothies and protein shakes, these shaker sets can help you get your employees set for success when it comes to eating healthier in the coming year. Fortunately for you, FarfromBoring offers a wide assortment of these shakers allowing you to choose one that meets your needs and projects the image you desire. Use your business brand and company logo to promote your organization and add a few great salad or healthy shake recipes filled with ingredients that promote mental focus, alertness, and energy to encourage your employee's efforts. Enhanced cognitive function (making employees more alert, less easily distracted, and able to react more quickly to unexpected occurrences). 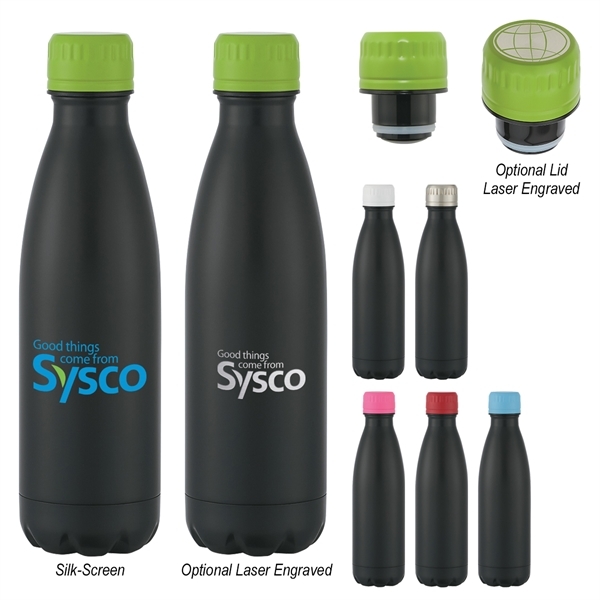 The more easily accessible water is throughout the day, the more inclined your employees are to drink their fair shares and that is good for business - especially when you use branded water bottles that promote your company. 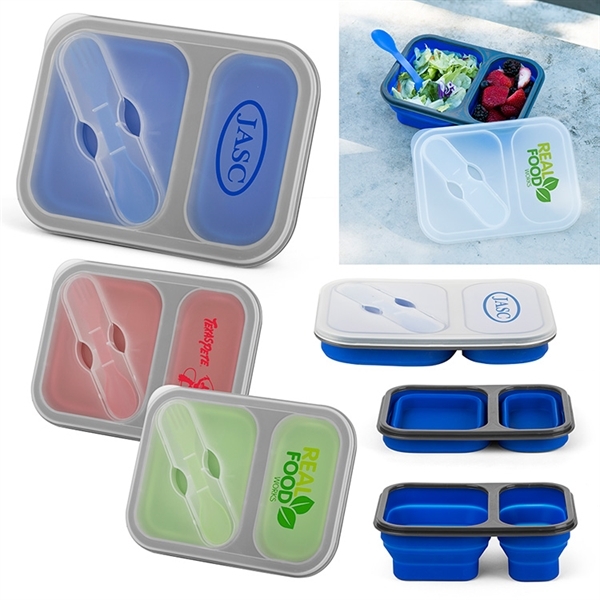 Branded food storage and lunch kits might not seem like that big of a deal. However, when it comes to promoting healthy living, few things are more effective than encouraging employees to bring their own lunches to work. Home cooked meals are better for the health and wellness of employees than the average restaurant fair and more economical for your employees as well. Giving these as gifts to your employees lets them know you're invested in their health and wellbeing and helps to solidify employee loyalty to your organization. Make it even better by including links to healthy recipes and a gift card to a local organic or whole food type of supermarket. The best bit of news about this tactic, though, is that by using branded gear, your employees are advertising your business as come into work with their gear. 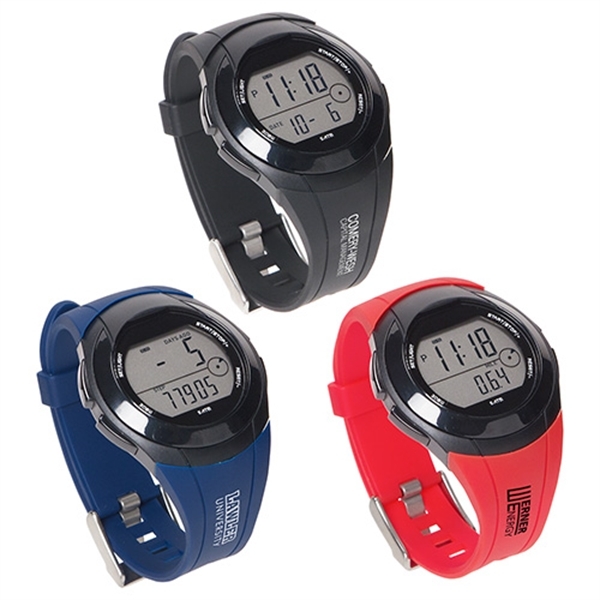 Yet another tool you can gift employees with to promote better health throughout your organization is one of these FarfromBoring fitness bands or pedometers. Not only can you brand these to promote your business, but you can also offer rewards and other incentives to employees who use them routinely. Material benefits can be powerful motivators for creating an active and engaged workforce who are going places in the world and promoting your business along the way. The sky is the limited for business owners willing to take a few extra steps to promote healthier lifestyles among the men and women who work for you. These items offer you the opportunity to build your brand, improve employee loyalty and engagement, while encouraging them to lead healthier lifestyles. Everyone wins, especially your business!